Newly Renovated Office Space Available on Bailey Avenue! Looking to start a business? A commercial/retail spot is now available on Bailey Avenue! 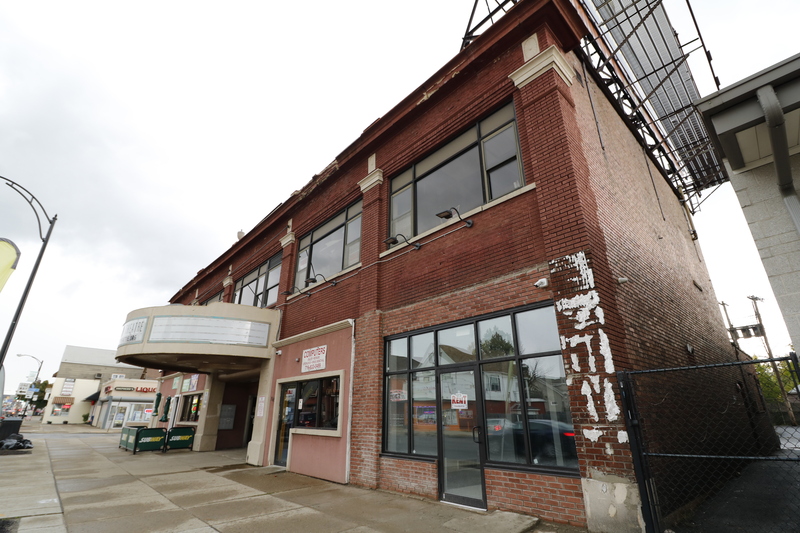 Located in the walkable heart of the Kensington-Bailey neighborhood, the 650 sq/ft office space is available for lease in the newly renovated Varsity Theatre building located at 3167 Bailey Avenue. With high frequency transit, close proximity to neighborhood schools, and nearly 20,000 cars/day on Bailey Avenue, this spot is both highly accessible and visible! The rent is $850 or $750 for the first three months if a full year lease is signed.